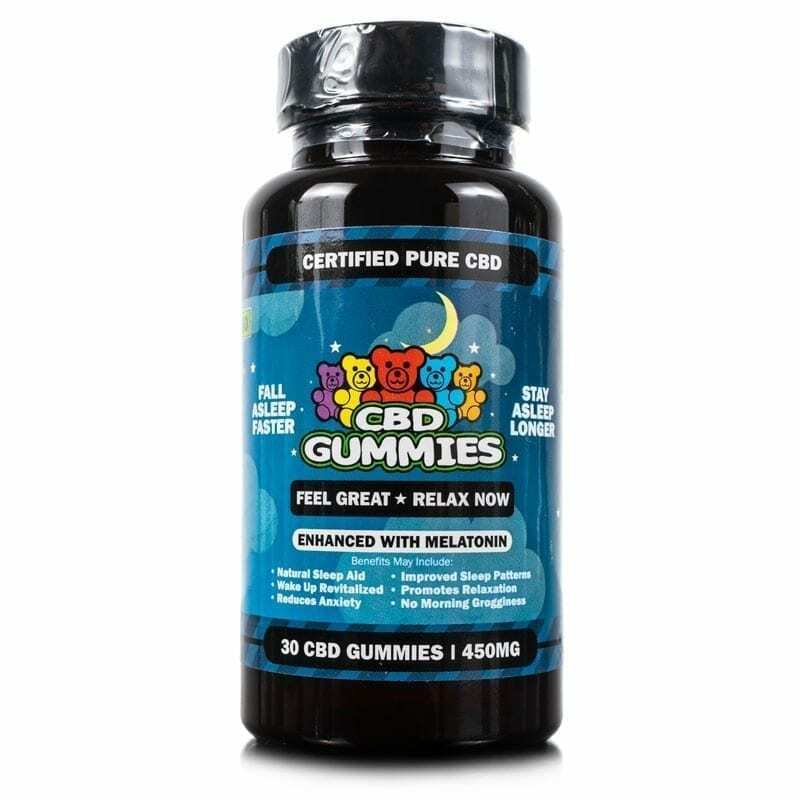 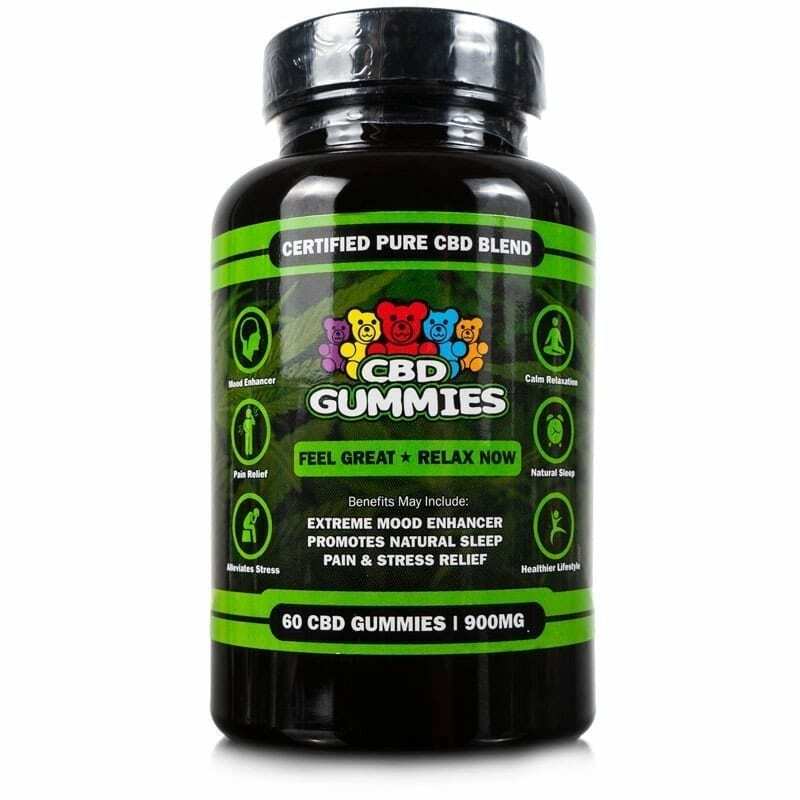 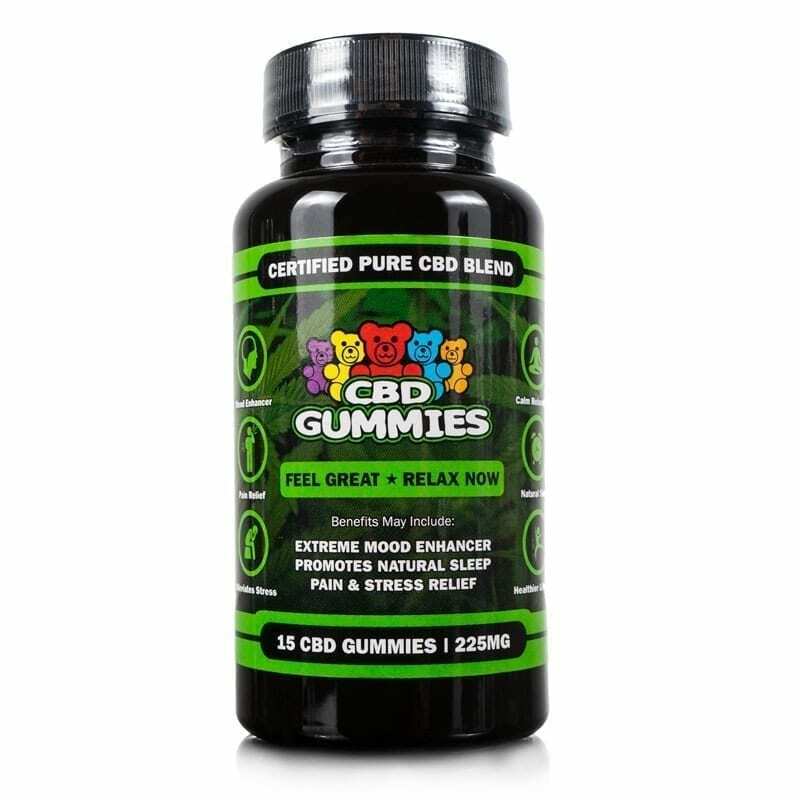 Our CBD gummies are one of the most in-demand products on the Hemp Bombs product line. 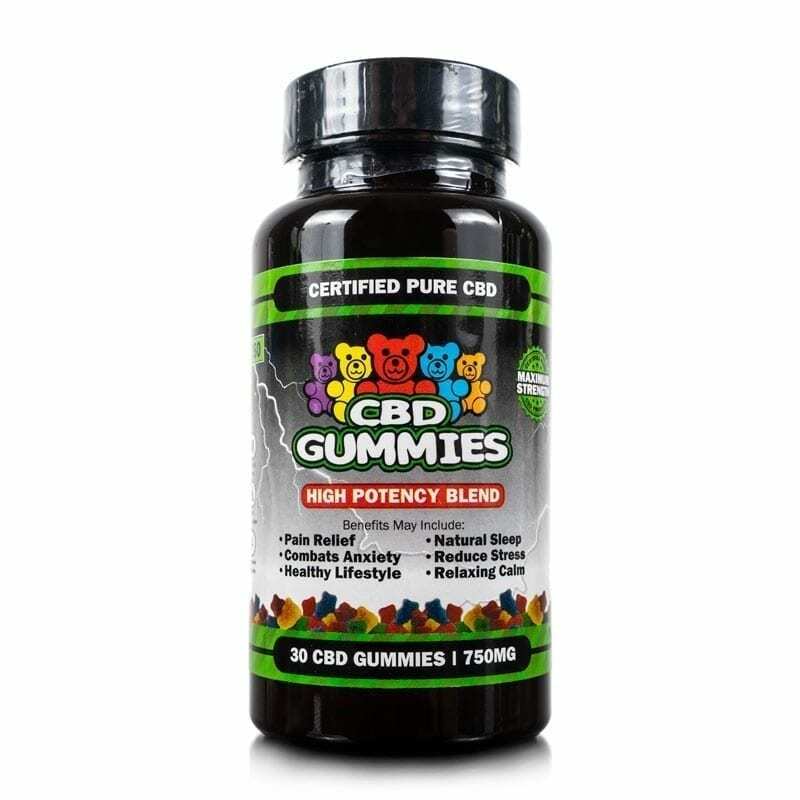 They are conveniently designed CBD supplements you can take whenever and wherever you go. 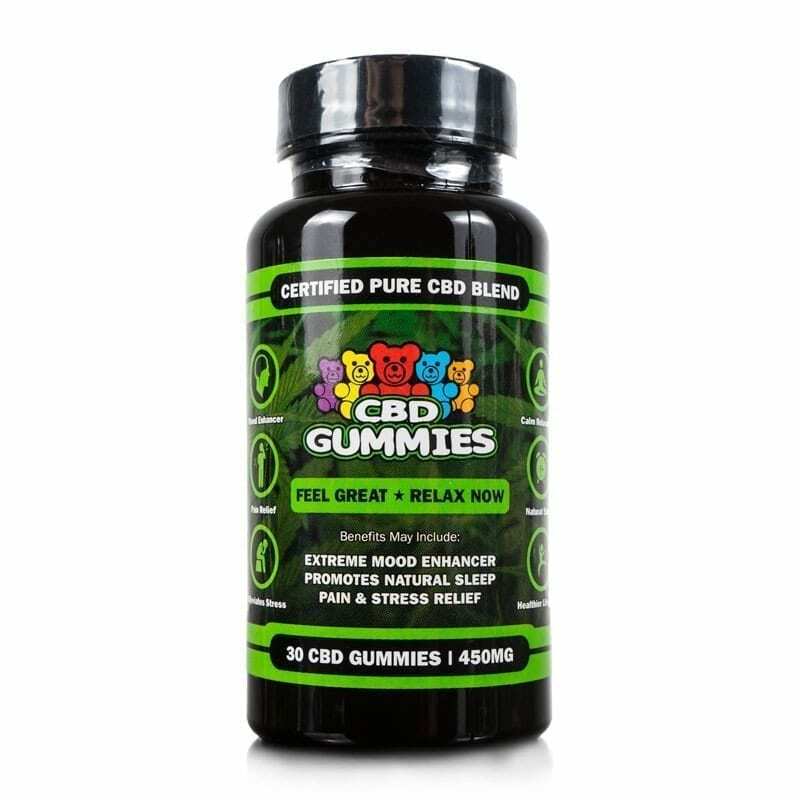 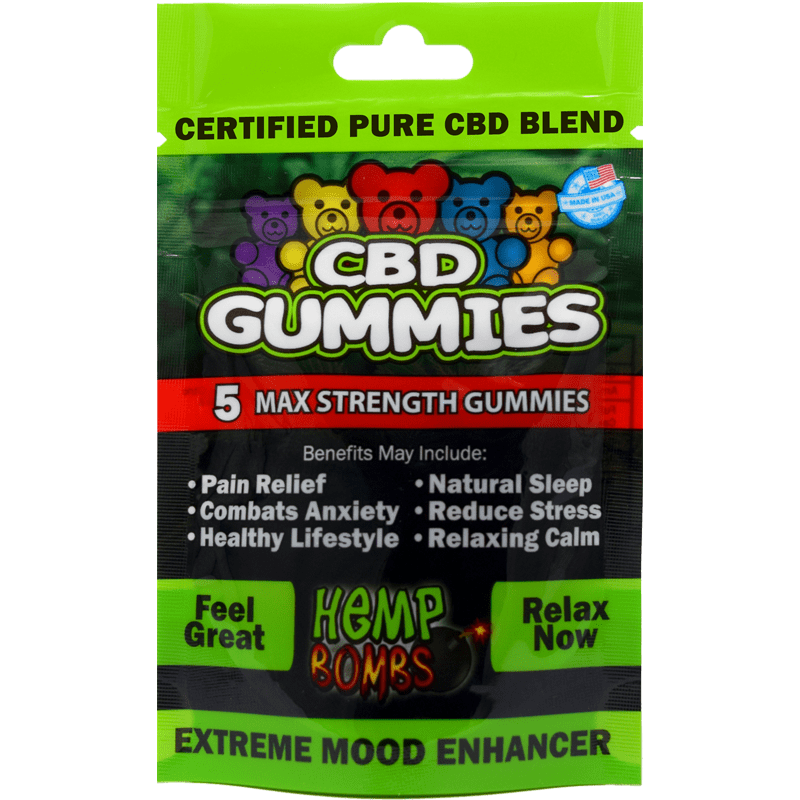 Derived from non-GMO Industrial Hemp, each chewy gummy has 15mg of pure organic CBD to encourage a host of wellness benefits. 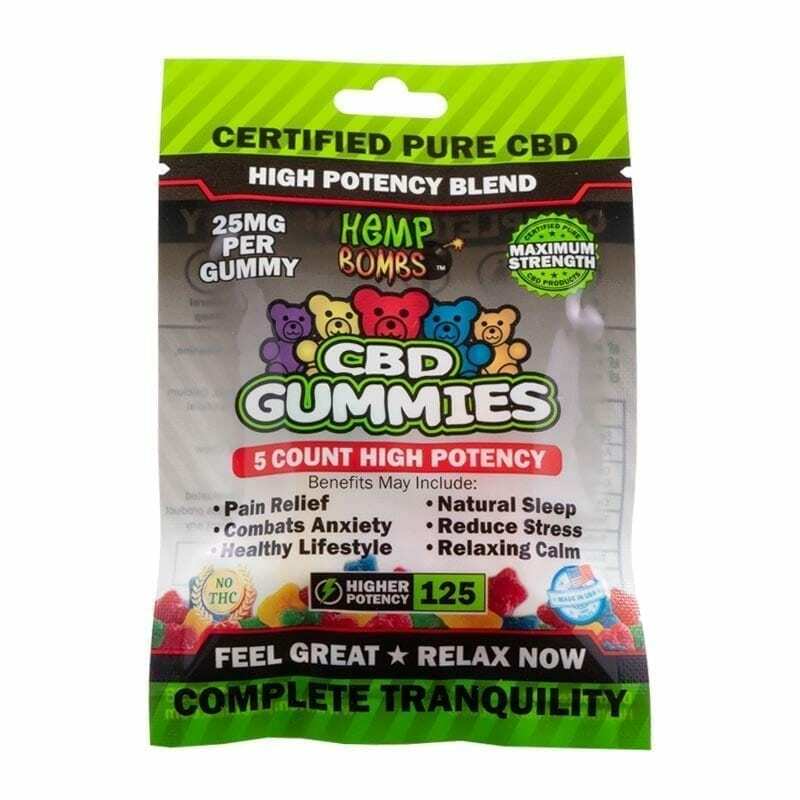 And since they contain no THC, they are legal in all 50 states. 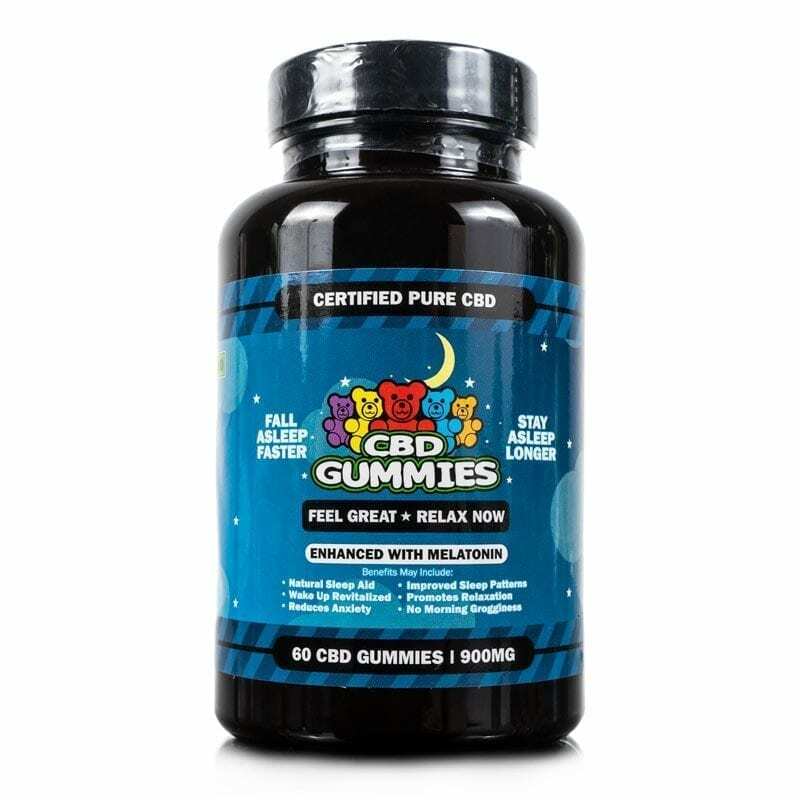 Some of the benefits may include mood enhancement, knee and joint pain relief, stress reduction and promotion of natural sleep. 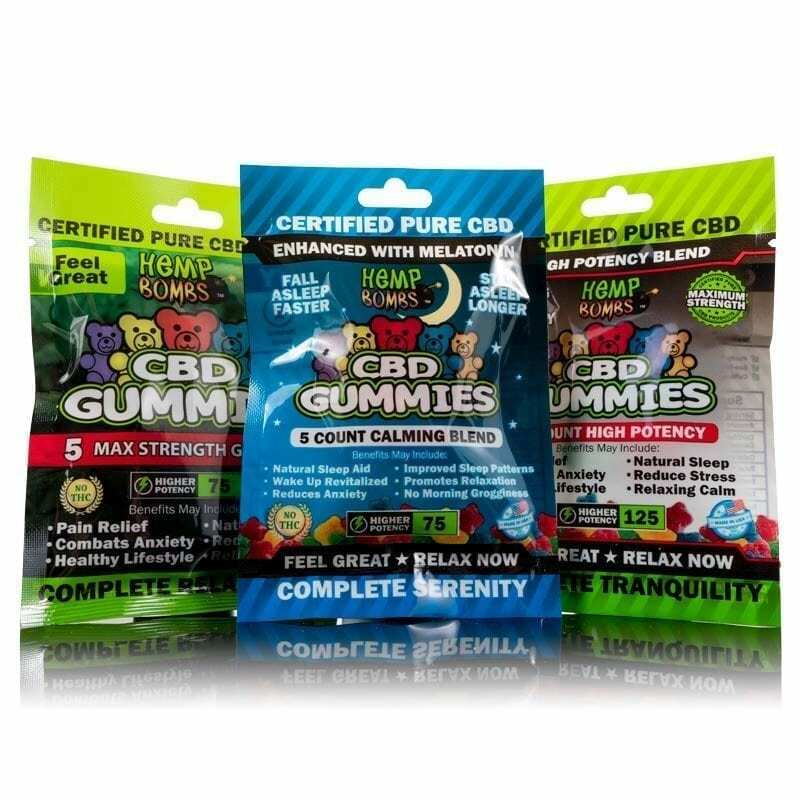 We always have Gummies ready to be shipped quickly to your door. 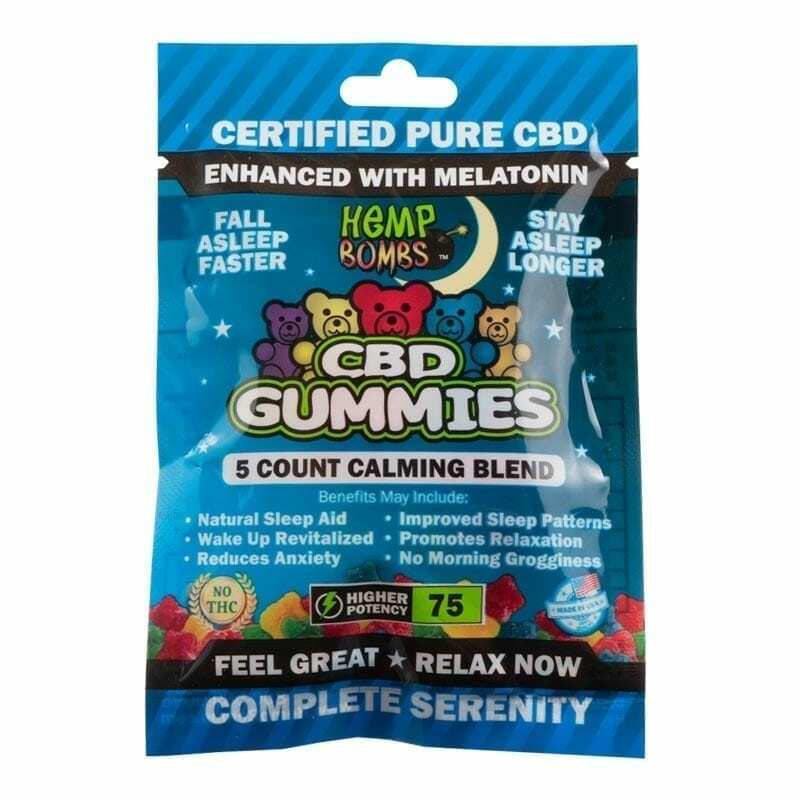 Choose from 5-Count, 15-Count, 30-Count and 60 Count CBD Gummies offerings. 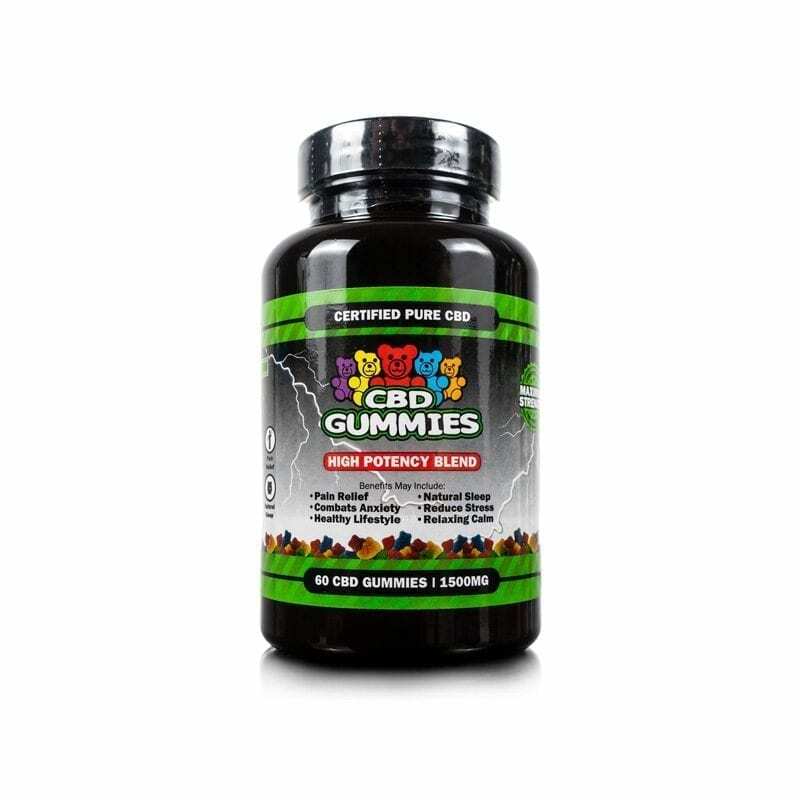 Take 1-2 delicious gummies daily to see the full effect Hemp Bombs can have on your life.